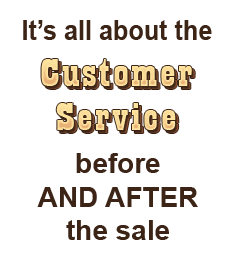 Add this item to your cart to see the selling price. Platform Size 19.7" x 19.7"
Indicator Size 8.7" x 3.7" x 1.7"
Digital Remote Weight DisplayIf you've ever had a tough time seeing the weights on your scale's display because of a large package, (or anything else that might cover your weight display) you'll know what a great feature this is. Adam designed the CPWPlus 200M with a backlit digital weight display that pulls away from the platform so ya can see your weights even with a BIG package on the scale. The weight display is connected to the base of the scale with a coiled cable that stretches up to 6 feet long. The included mounting/tilting bracket for the weight indicator will tilt up or down, so that ya get the best viewing angle, and can also be mounted where ya want it using its included hardware. Rechargeable Battery PackYou won't have to worry about searching high and low for a wall outlet to plug this floor scale into. The CPW-200M has an internal rechargeable battery with up to 60 hours of battery life on a single charge! Tare FeatureThe tare button on this digital floor scale series can be pressed to "zero out" the weight that is on the scale. You can then add more weight and the CPWPlus 200M will only display the weights of the items you're adding. RS-232 Serial PortThe CPWplus-M has an RS232 port built right in. This is important if you want to send your weight readings and other data to an external source like a computer or printer. 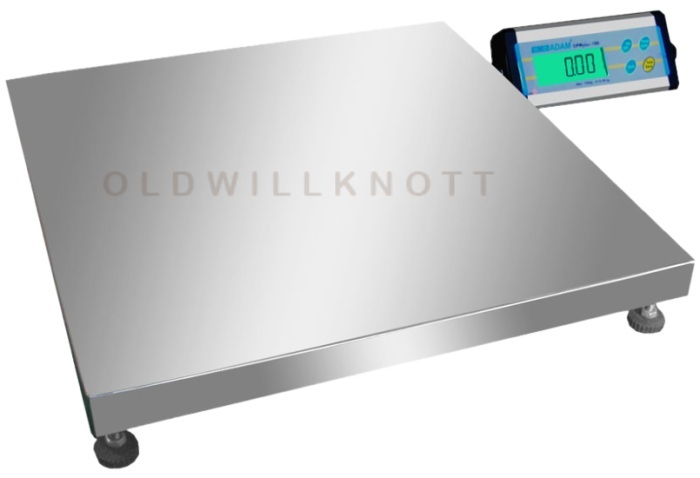 Hold FeatureThis industrial floor scale series has a very useful hold feature that allows the user to "freeze" the weight on the display. This can come in handy when ya need to weigh unstable objects or record weight readings. Adjustable FeetA level scale is important for getting the most accurate weight readings. To get the CPW level all ya have to do is twist the feet on the bottom of the platform until the scale is level. Dynamic WeighingThe 200M has a really cool dynamic weighing feature. This filtering feature allows you to accurately weigh unstable items by filtering the scale's sensitivity. 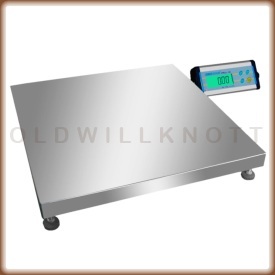 Stainless Steel PlatformThe CPWPlus 200M has a durable stainless steel weighing platform. Stainless steel doesn't scratch easily and keeps its shine without rusting or tarnishing. Easy To Clean, Sealed KeypadYou won't have to worry about dust and dirt getting stuck under and around the buttons on this weight indicator...The CPW-M has an easy to clean membrane keypad with accurately labeled keys for easy weighing. Programmable Auto-OffTo save power, Adam designed this floor scale with a programmable auto off feature. Set the CPW 200M to turn off after about two minutes with no activity, or to stay on until ya turn it off yourself. Programmable Backlit DisplayThe CPWplus 200M has a backlit weight display ya can program to always stay on, turn on with the press of a button or weight change, or to stay off. This feature is great for saving battery power. 1 YEAR MANUFACTURER WARRANTYThe CPW plus M series has a 1 year manufacturer's warranty that protects against defects and workmanship. Head on over to the Adam website to register your Adam scales for warranty. We employ disabled individuals who make items from wood such as items for basket weavers. Our employees really appreciate using this scale for shipping by UPS to our customers. The scale works perfect for everything from vegetables to my grain and kegs for brewing.